With the G8 heading to Muskoka for the June 25-26, 2010, many thousands of media, journalists, and political types will be decending on the area for political handshaking, speechmaking and photo opportunities. Having been at the last two G20 meetings in London and Pittsburgh as an online journalist for my blog at http://climatecafe.org I have learned by experience that these type of events take place indoors, behind walls of security that make an airport TSA checkpoint look tame. London was swarming with police in riot gear and the streets of Pittsburgh were basically deserted during the big event. So sleepy Huntsville should resemble the off-season right at the start of the big summer tourist season. For residents of Huntsville, and cottage country regulars, it might be time to head a little ways north in a Quest for Balance during the G8 gathering in Muskoka. 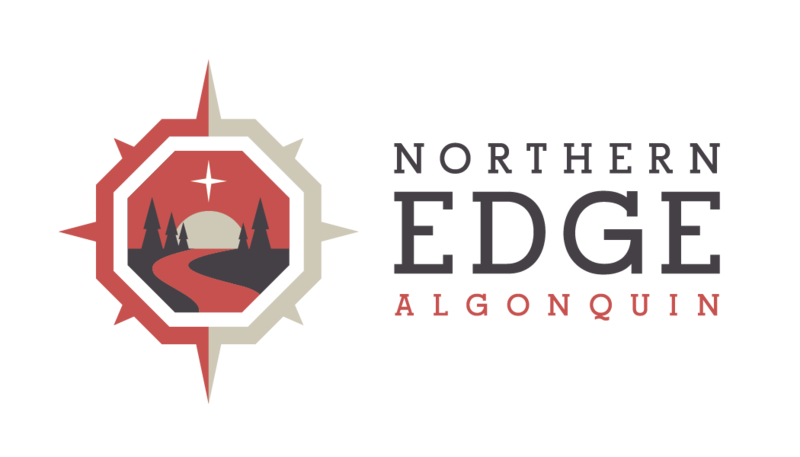 Northern Edge Algonquin is offering a little yoga, sea kayaking and wonderful meals on this special long weekend retreat. So if you were thinking of trying to catch a glimpse of Obama, or maybe even the new UK Prime Minister, David Cameron forget about it. In Huntsville there may be a few public speeches, parades or fireworks featuring activists and protesters, but guests at the Edge will be off-the-grid enjoying the peace and tranquility of Algonquin Park. After the weekend wraps up, we’ll all be better ready to catch up on all the news that kept everyone engaged through Muskoka’s G8 weekend.